When your little one starts to crawl, bumps, falls and scrapes are inevitable! 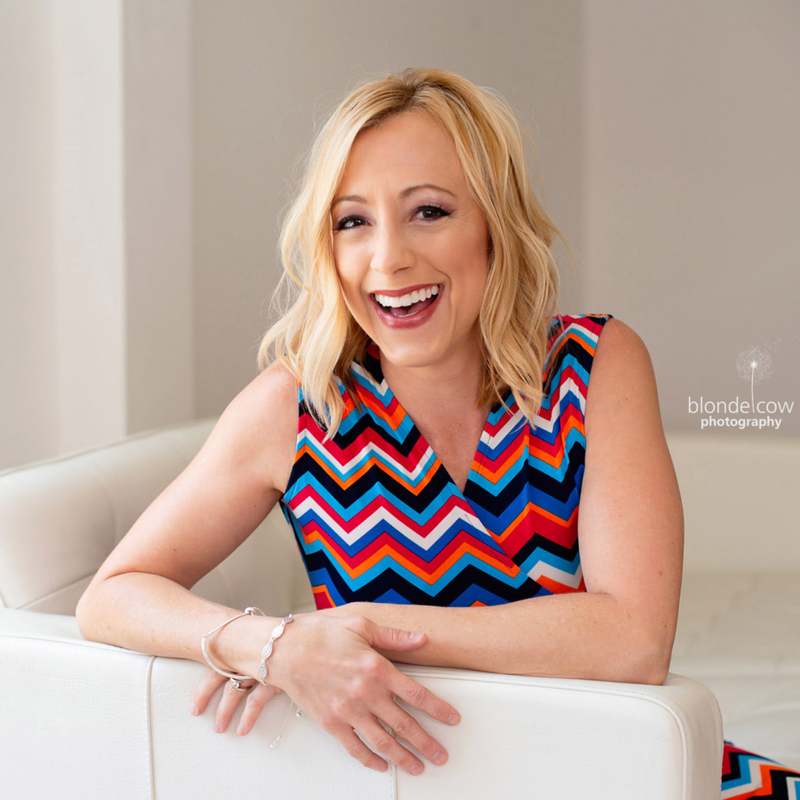 Besides wrapping your child’s knees in bubble wrap, what can a parent do? How about placing a pair of adorable knee pads, designed just for those learning to crawl and manuever through life, on their knees? These extremely soft, cushioned knee pads give parents the security they need as their little one sets out to explore the world around them with ease and in comfort! 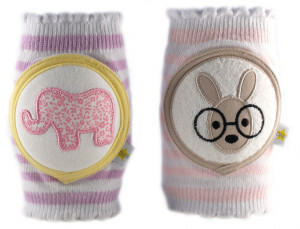 Crawlings knee pads are just too, too cute – arriving in an adorable star covered box, perfect for gift giving! 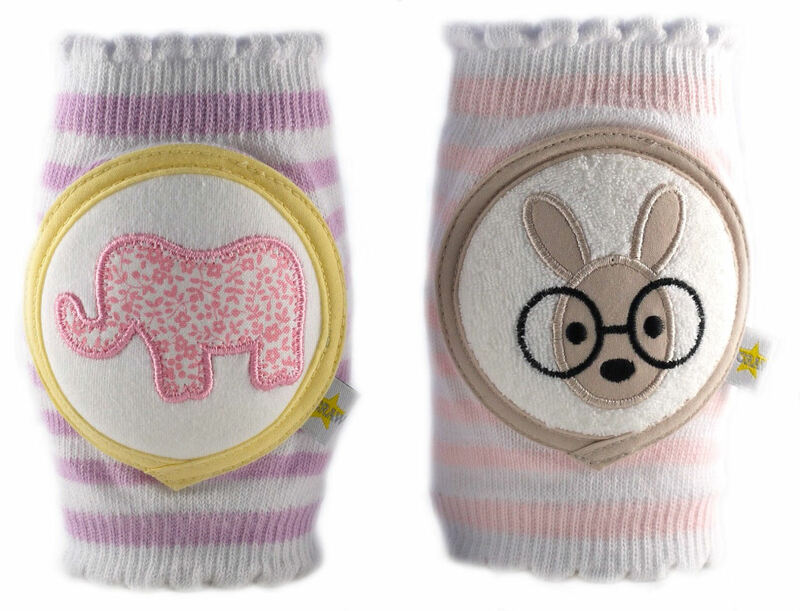 Available in a variety of trendy, fun designs, including Lavender Elephant, Pale Pink Bunny (“Mom’s” favorite! ), Yellow Bandage and Navy Basketball. For more information, or to order, visit Crawlings.com. New Hooded Towels from ZOOCCHINI for Summer Fun!